The second project was a synthetic Multi Use field completed on Dec 2nd, 2016. 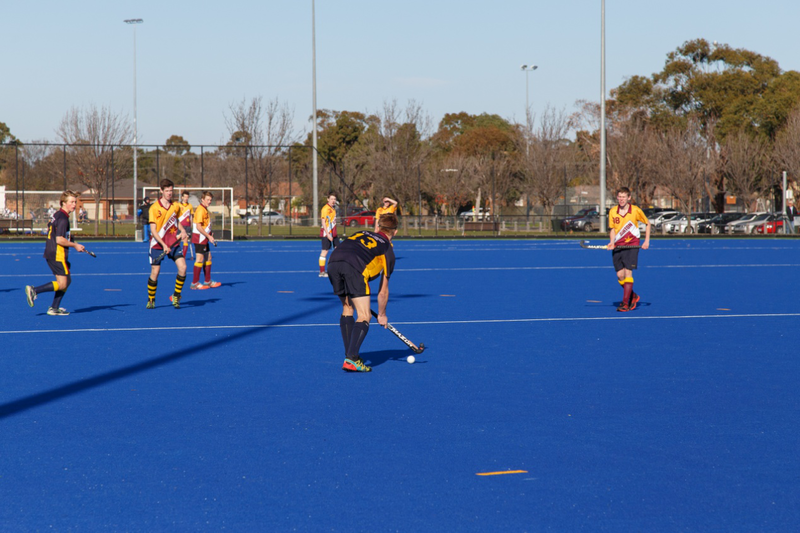 The Council’s decision to replace the existing natural grass footprint with a synthetic grass surface was to meet the high demands of growing participation in sport within the region, and this Multi Use field was to be used for hockey and also a training venue for football. The total area of this field is 6690m2 and HF 18 Hybrid grass was installed. 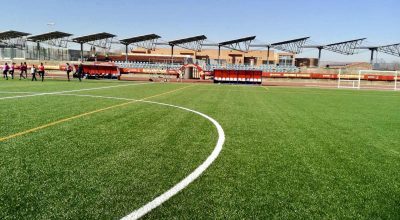 This field has also been tested and certified to the National requirements of FIH. 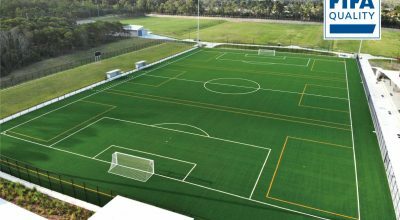 As a FIH certified manufacturer, and also a FIFA Preferred Producer, the quality of CCGrass artificial turf is endorsed by two renowned sports organizations. This is why our clients and users trust in us, and we will continue to deliver even better artificial grass in the future.